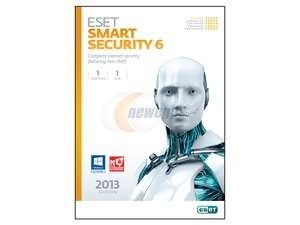 Get Protected - For less, Newegg.com has Free ESET Smart Security PC Software after mail in rebate. 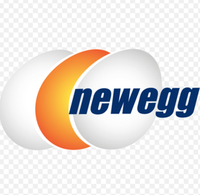 $1.99 shipping. Free update to 2014 version.